Located at a distance of 13 kms from the city limits, at the foot of the Dalma Hills. On a hot summer day, the only good place to go is to the lake. You would go out to the lake to enjoy the water, the sun, the activities that are happening, or just to be with family and friends. When you’re at the lake, there are some very distinct smells. The salty smell of water blended in with the nature and the trees surrounding you which make you feel as if you were miles away from the city, somewhere on the coast. It is an artificial reservoir and one of the main sources for the city’s drinking water. The Lake has facilities for water sports like jet skiing, rowing and water scooting. 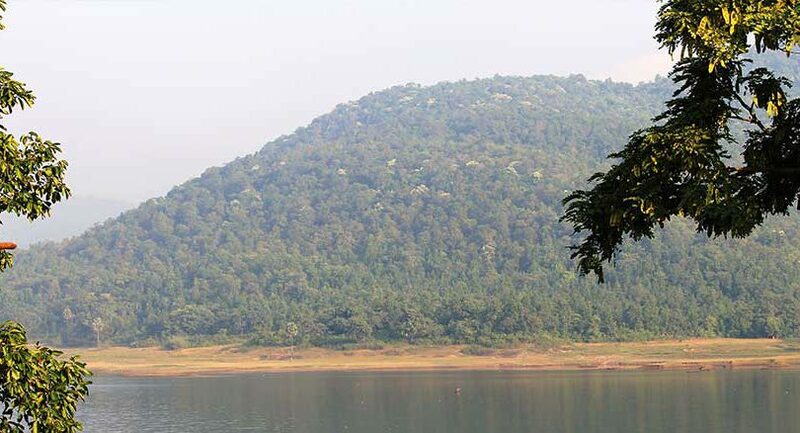 One of the prominent tourist spot of Jharkhand that attracts a number of tourists. 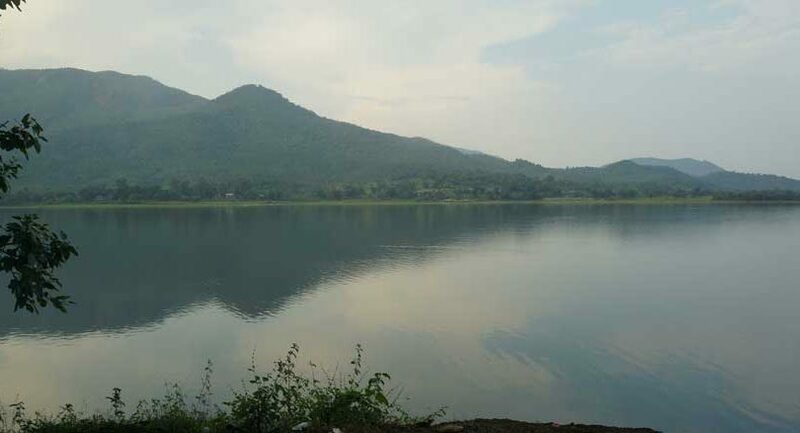 This is an artificial lake created on the Burudih Dam. Bordered by low hills and green forests this lake provides a wonderful beauty, which will make one spellbound. Reflection of the adjacent hills on the crystal clear water of the lake creates an awesome painting. Apart from the scenic beauty, tourist can also enjoy boating (paddle and speed boat) in the lake. A large fair named the “Binda Mela” is celebrated every year in the month of October (Ashwin Month) on the bank of the lake. This fair is held for fifteen days and very popular among the Santhals. Scenic beauty of this place is truly worth watching. 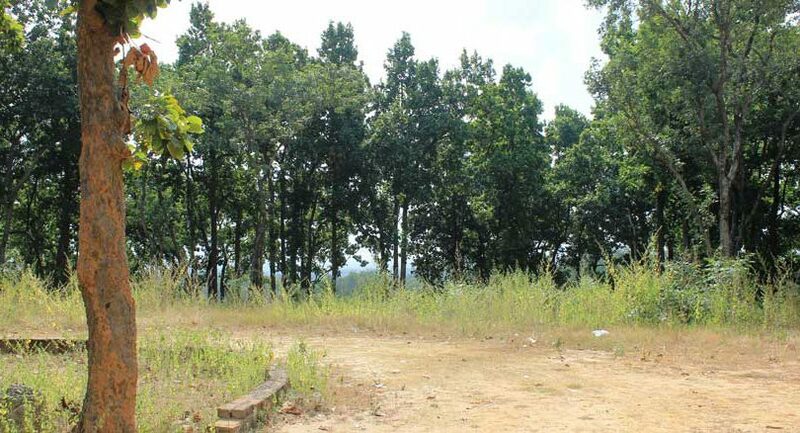 Located around 7 kms from Galudih, Phuldungiri Hill is carpeted with tall trees and long grasses was the source of inspiration of Bibhuti Bhusan for another best creation of novel “ARYAANAK” where you will find the lucid description of forest. It is a small hillock which provides a magnificent panoramic view of the city of Ghatshila. This hill is on the National High Way No 33. This hillock is covered with thick verdant forest of tall Sal and Mahua trees mostly. It will be an out-of-the-world experience if one wants to walk through the dense forest of Phuldungri, where the thick plants and trees make even sunlight difficult to pierce. There is a twisting trail covered with red pebbles through which one can drive up to top of the hill. The sun set and sunrise viewed from the hilltop is an unforgettable experience. Phuldungri is also popularly known to fulfill a lover’s wishes. This beautiful place attracts a lot of tourist.